When it comes for a fashionable store, a customer views the experience he or she deals with a shop apart from buying clothes. 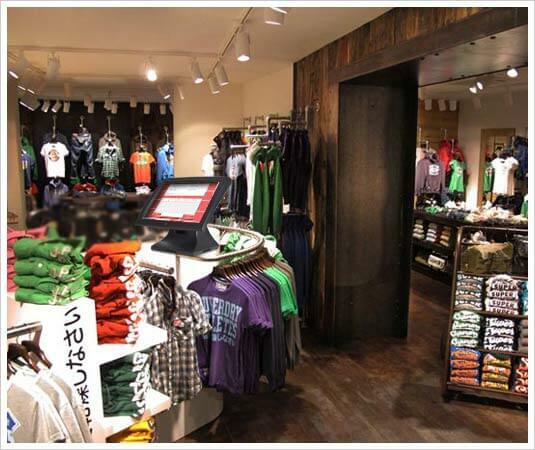 Every customer likes to save time in billing after the selection process of clothes. Our pos software absolutely able to save time in generating invoices for customers and completes transactions.